What is Social Media Content Development? 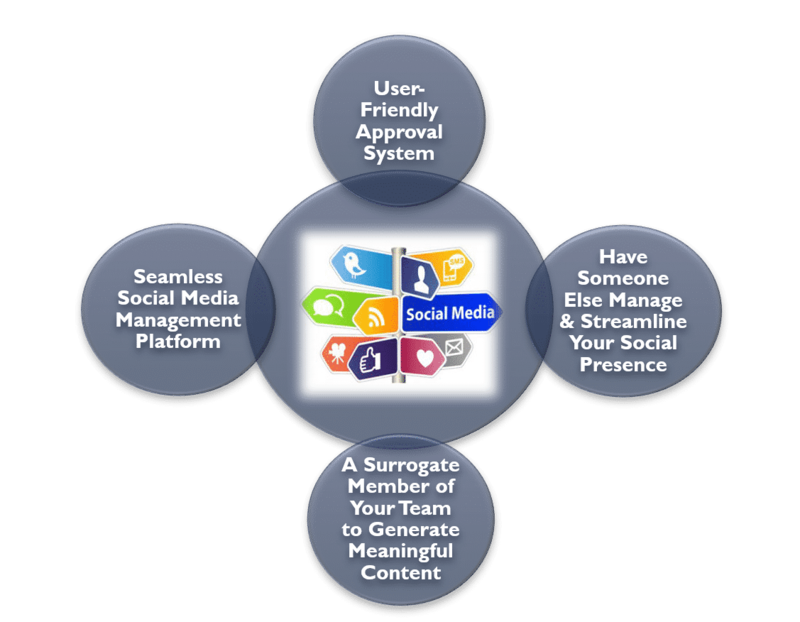 Social Media Content Development allows you to have someone else do the heavy lifting on social media. 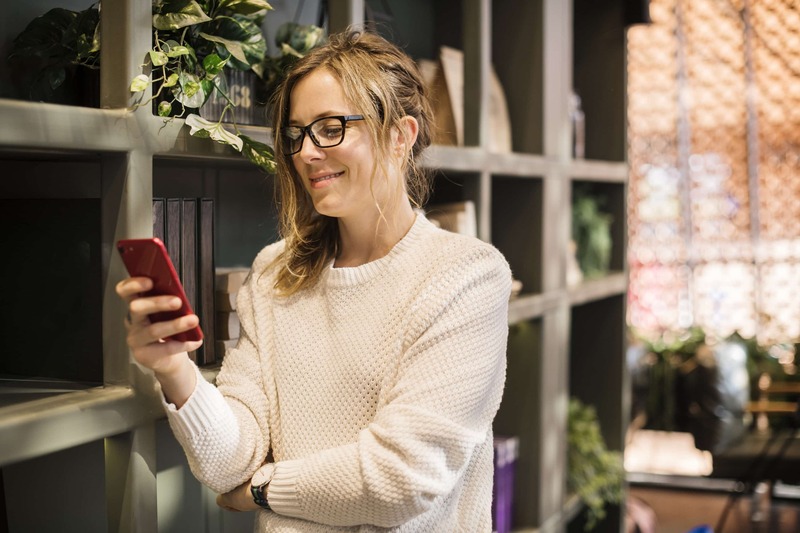 At Ethic Advertising, we will schedule out all of your social media posts and create content that represents your brand and keeps your consumers engaged with you and your brand.